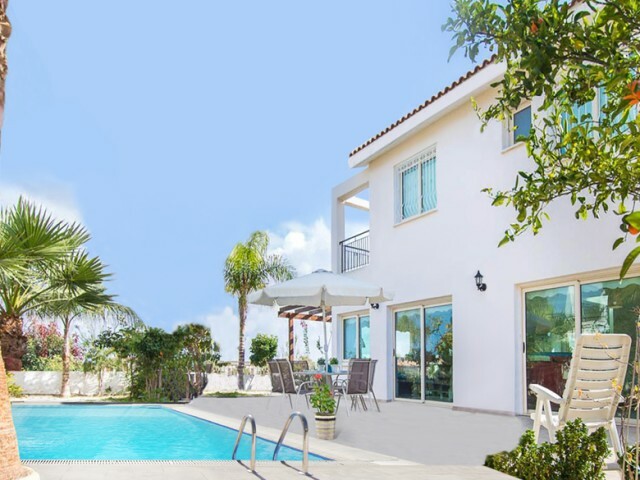 Luxury 4 bedroom villa in Protaras. 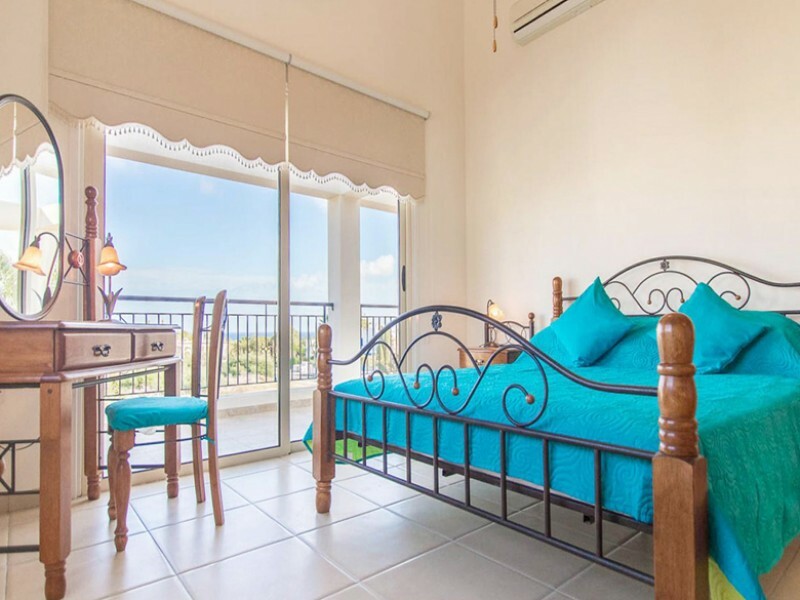 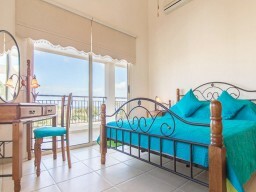 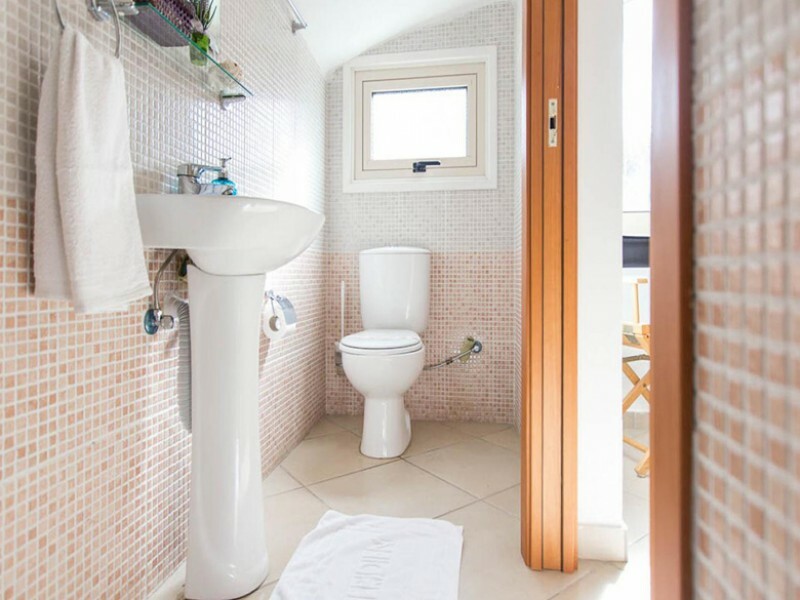 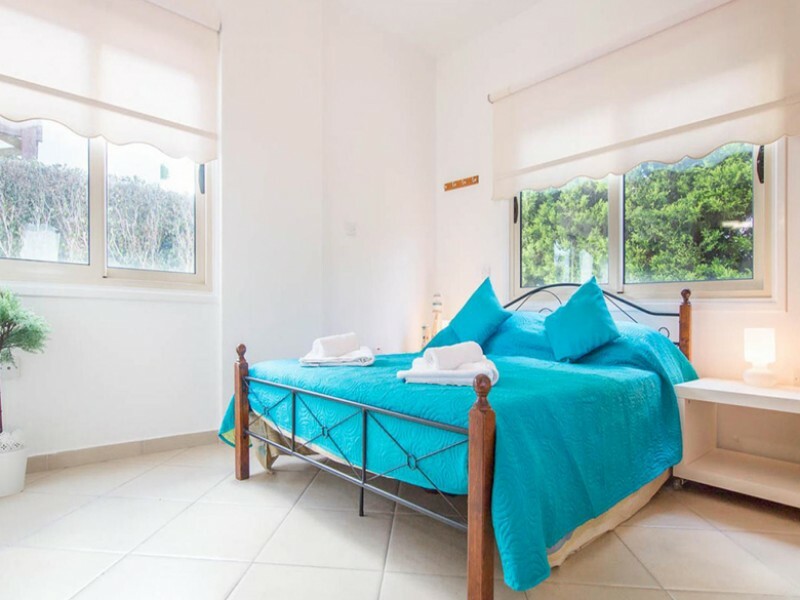 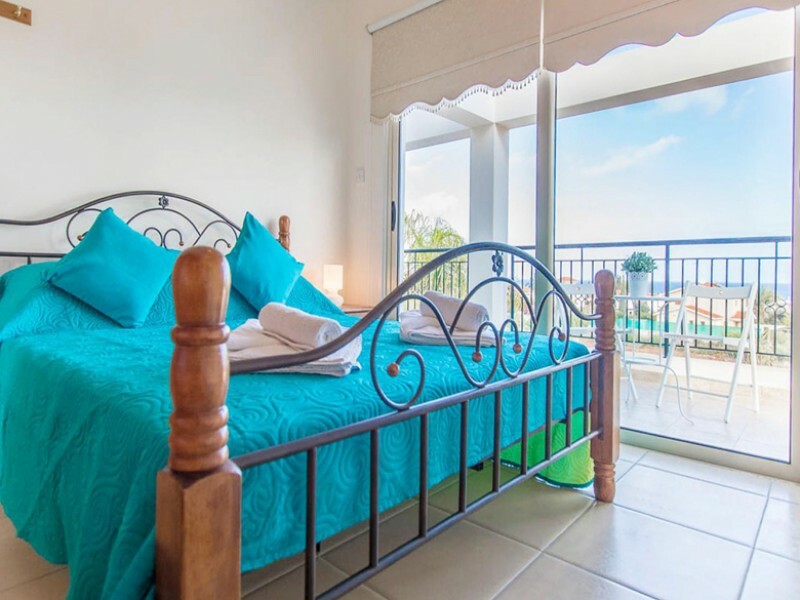 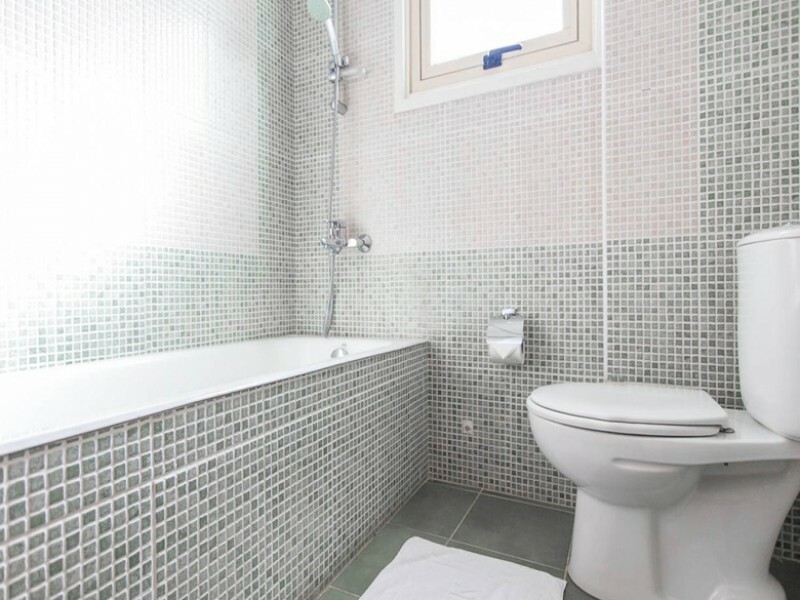 At 250 meters from the sea and the famous beaches of Protaras. 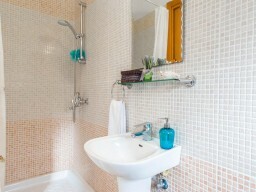 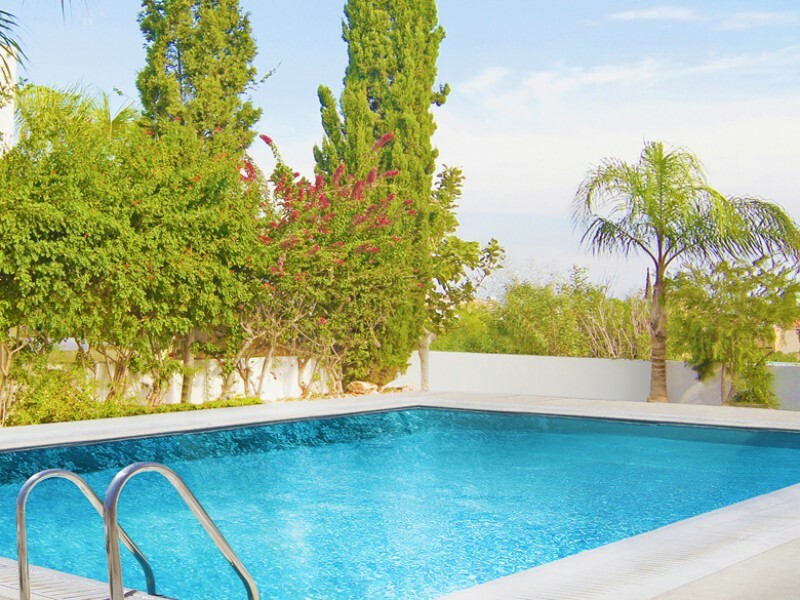 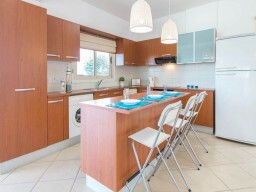 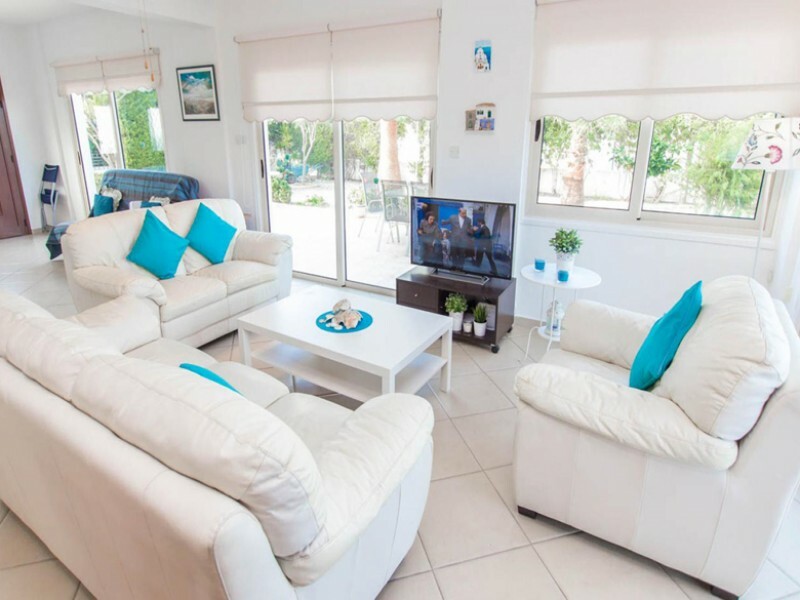 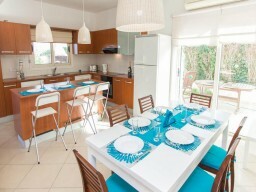 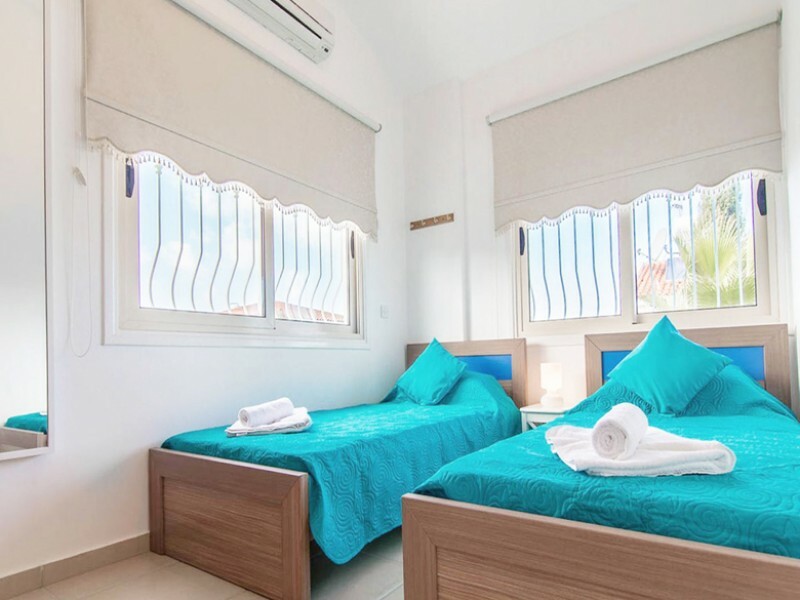 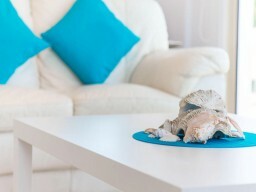 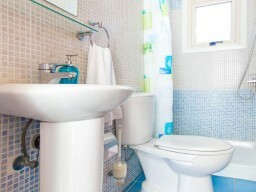 The villa is fully equipped with furniture and household appliances. 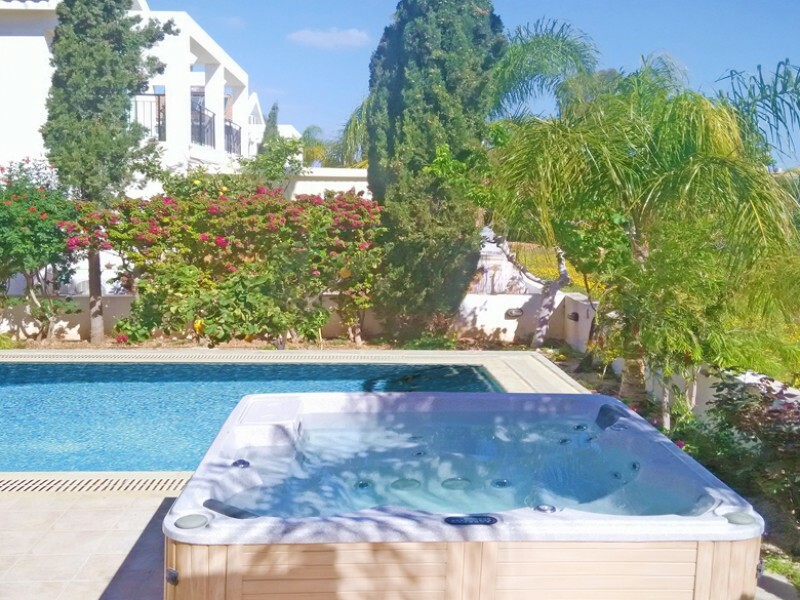 Swimming pool is not available, but there is a jacuzzi. 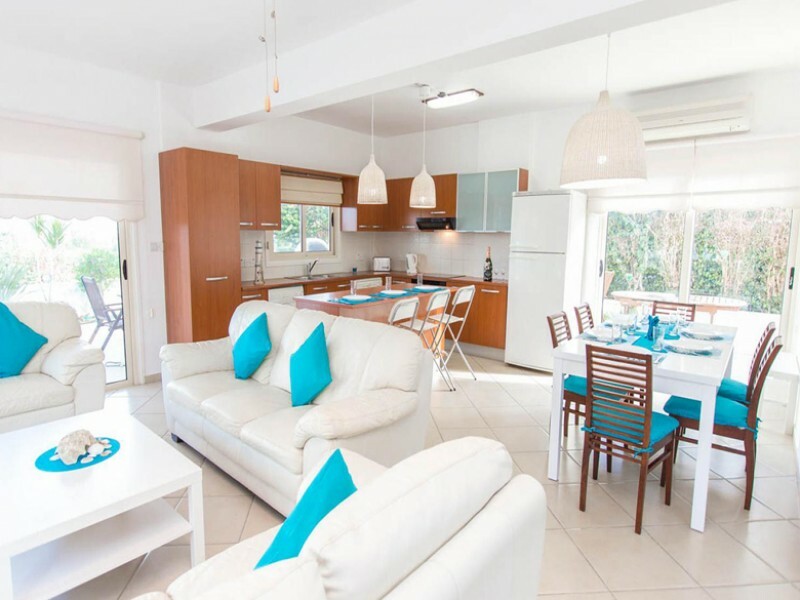 In walking distance of all the necessary infrastructure: cafes and restaurants, beaches, supermarkets, hotels, convenience bakery. 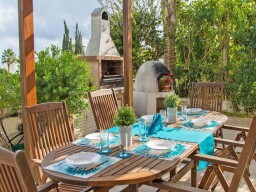 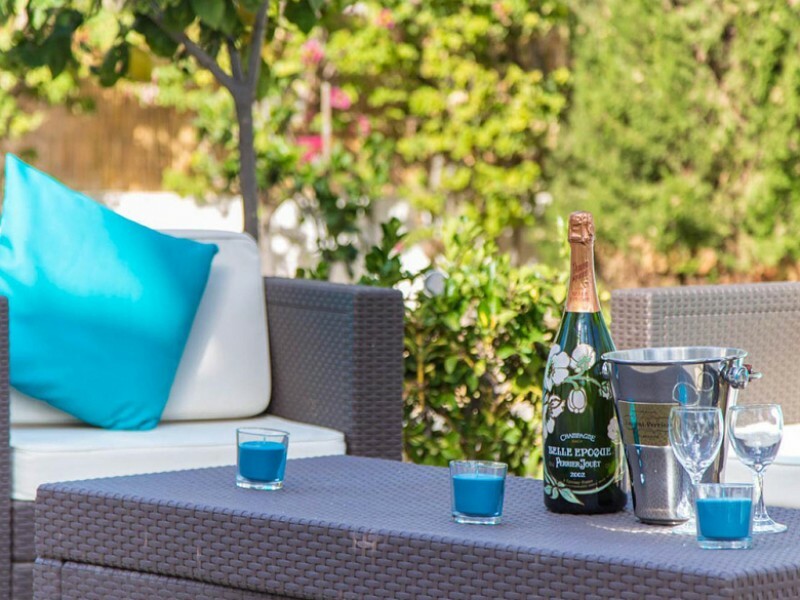 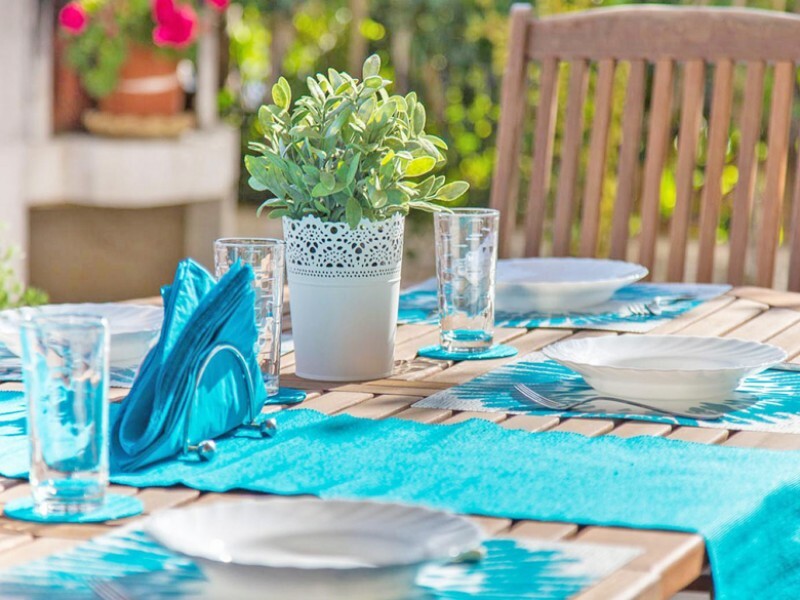 The villa is ideal for relaxing with family or friends.